Already have a cash account? Please use the booking enquiries form below if you have any queries. If you wish to have a personal or corporate account please visit our Corporate Accounts or Personal Accounts page. 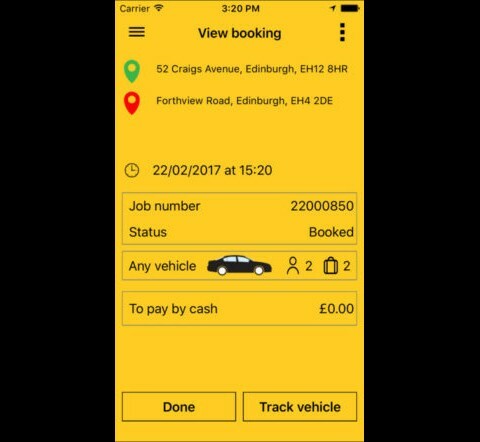 This video illustrates how to register and book using cash! 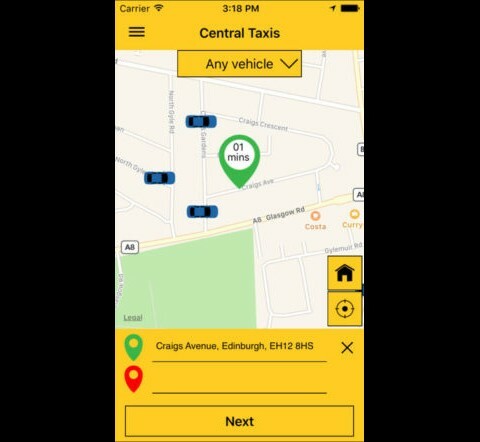 For hassle free booking download the Central Taxis app today Now updated for faster, slicker bookings! 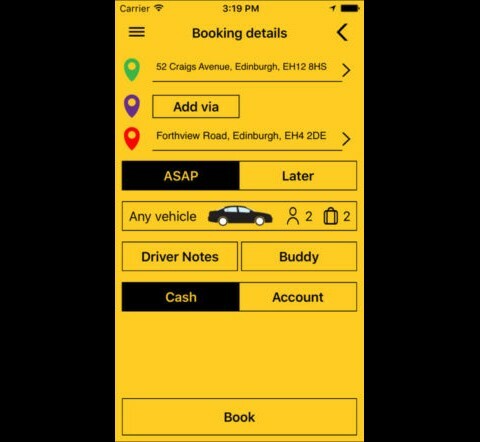 To download the handy User Guide for the app please CLICK HERE. 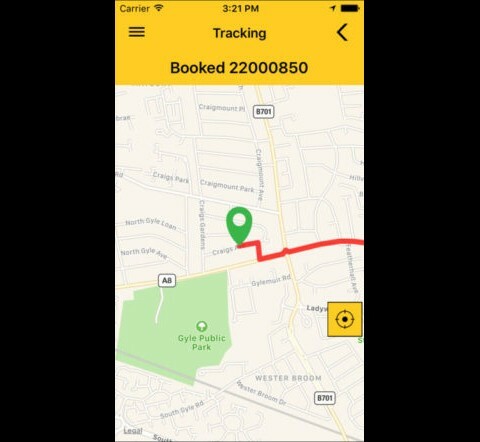 Whether a cash or account customer, our app allows you to book your taxi and skip ahead of the queue!